Last May, a body calling itself the President’s Cancer Panel issued a report blaming environmental chemicals for causing cancer in America and calling for stricter regulation of chemicals to protect Americans from these supposed dangers. Despite widespread scorn among experts — including the American Cancer Society — the 2010 President’s Cancer Panel report was used as a platform for a New England Journal of Medicine perspective piece. The journal and the author decided to promote the Panel’s findings in order to “combat” the supposedly growing threat of “toxic” chemicals in the environment. 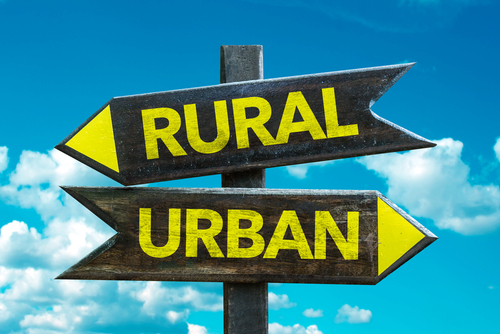 At first glance, it might seem like urbanites would have a leg up on rural communities when it comes to science acceptance. Urban dwellers are generally better educated, which in the past has translated to greater wealth (1, see Notes below), and that translates into less thinking about basic needs and more about cultural issues. A large, U.K. government-supported study, The Pesticide Users Health Study, 1987-2005 (PUHS) was released this week. This huge evaluation of various health outcomes focused on mortality and cancer incidence data collected from 59,000 male and 4,000 female certified pesticide commercial users over almost two decades. I like comedy news host John Oliver. He was among the top nine funniest guys in the first season of "Community" and he even won an Emmy when Jon Stewart made the jokes of Oliver's colleagues sound hilarious. So I was excited on Saturday when I got to send an email to our Board of Trustees and the staff at the American Council on Science and Health giddy that Oliver, host of HBO's "Last Week Tonight", was going to do a hit piece on us. An informative Washington Examiner article by T. Becket Adams hits the nail on the head in explaining the major problem plaguing science that ACSH has worked to combat: junk studies, and the sloppy media coverage that ensues. 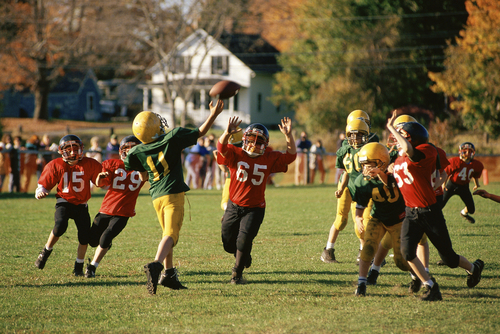 The piece also includes quotes from many experts associated with ACSH. Trial lawyers are cheering that the 9th Circuit Court of Appeals in California ordered EPA to finalize its proposed ban on chlorpyrifos but the science is even less settled than the court case is. If you are not familiar with American law, the 9th is the most overturned appeals court by the Supreme Court of the United States, because their rulings are often overtly political, and therefore not grounded in evidence.